Think of the whole of existence, of which you are the tiniest part; think of the whole of time, in which you have been assigned a brief and fleeting moment; think of destiny - what fraction of that are you? Another does wrong. What is that to me? Let him see to it: he has his own disposition, his own action. I have now what universal nature wishes me to have now, and I do what my own nature wishes me to do now. When you are feeling stressed or anxious, think on the vastness of time and space. This will have the effect of diminishing the importance of whatever it is distressing you. 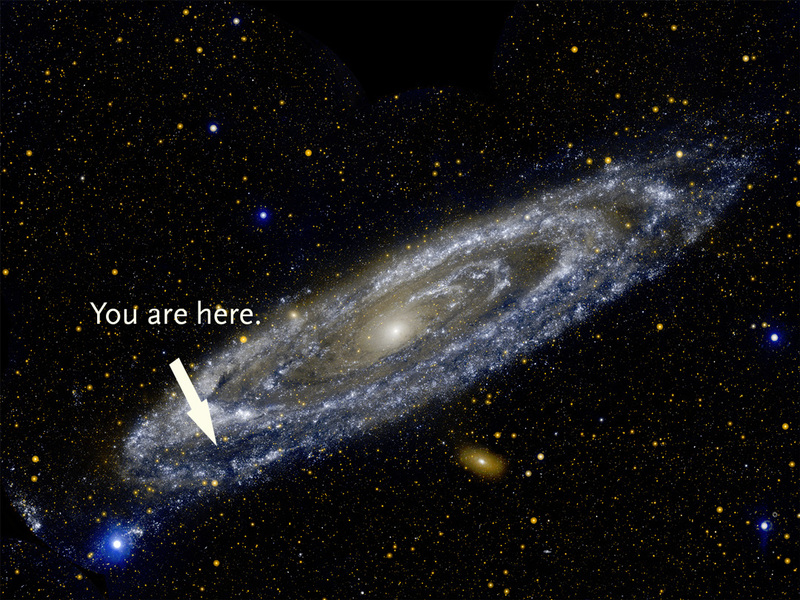 Whenever you are feeling overjoy or exuberant, also think on the vastness of time and space. This will level your head and prevent haughtiness. Others will do what they must. I too will do what I must (according to my nature). I wish only what the universe wishes of me.